It’s common to think that hackers are constantly interacting in the dark web, performing criminal activity underneath the surface of the internet. 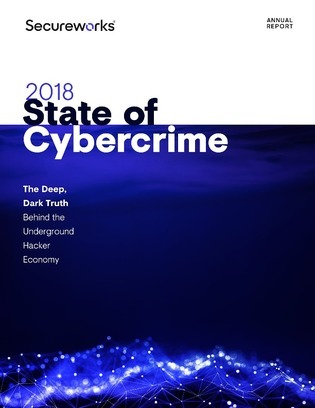 But, in truth, the most sophisticated cybercriminals are avoiding the dark web to evade detection from a large number of law enforcement and threat researchers traveling through these underground channels. Learn how your organization can gain a deeper understanding and more visibility into the more sophisticated cybercrime taking place today.